"Investors are bailing" from Facebook, writes CNN Money. The share price for the disgraced social media firm has dropped 30% since July. 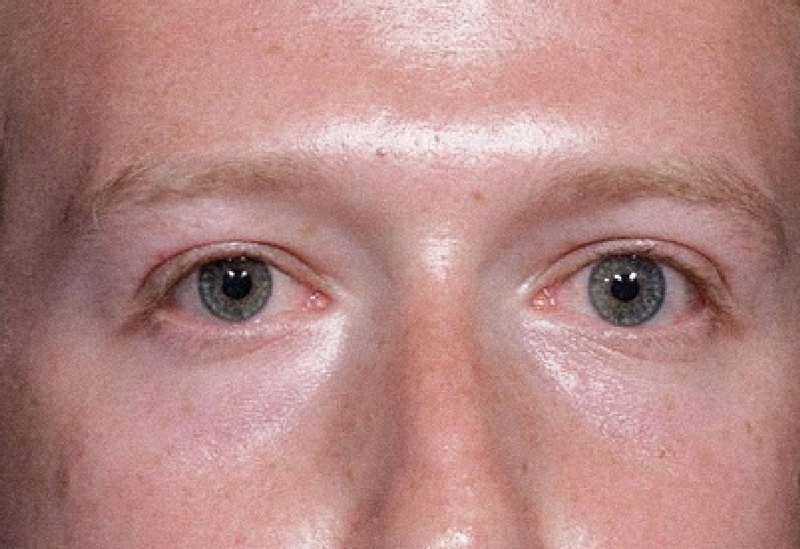 Facebook has had a hard time shaking its image as a firm that happily violates users' privacy, manipulates users emotional well-being, doesn't take proper steps to secure users' data, courts advertisers interested in targeting white supremacists, and sells users' behavioral information to unscrupulous entities. 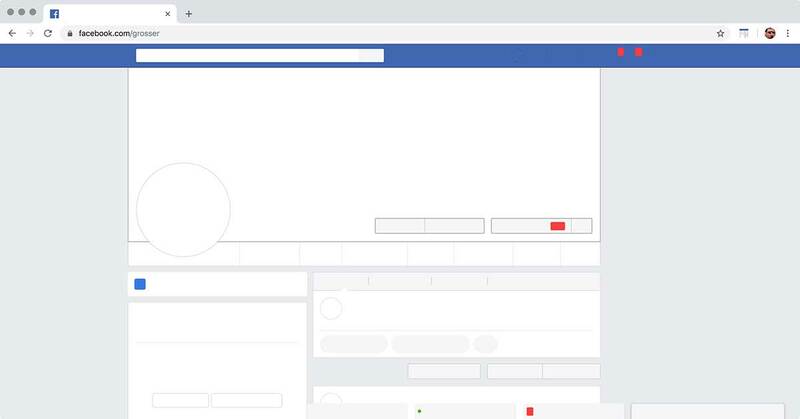 Artist Benjamin Grosser created a browser plugin called Safebook, which removes the content from Facebook. Useful! A new study revealed that monthly page visits to the user-hostile social media site Facebook have dropped from 8.5 billion to 4.7 billion since 2016. "Although Facebook's app traffic has grown, it is not enough to make up for that loss, the study said. Facebook took a market tumble last month when it reported that the number of daily active users remained flat in North America in the second quarter, and declined in Europe." Meanwhile, traffic growth on YouTube is booming and will overtake Facebook as the second most popular website. The top spot is held by Google, which also owns YouTube.